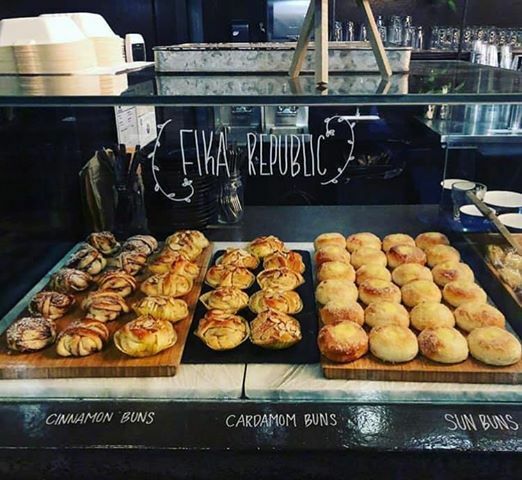 Fika Swedish culture is all about taking a little bit of time for yourself to enjoy the simple things in life, like a homemade pastry and a cup of coffee. 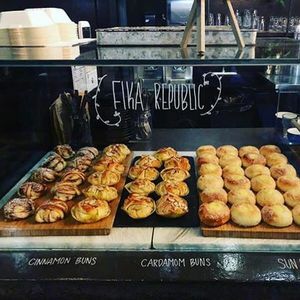 @fikarepublic will be popping up at our shop from 8-12 or until sold out with delicious cardamom, cinnamon, and sun buns. 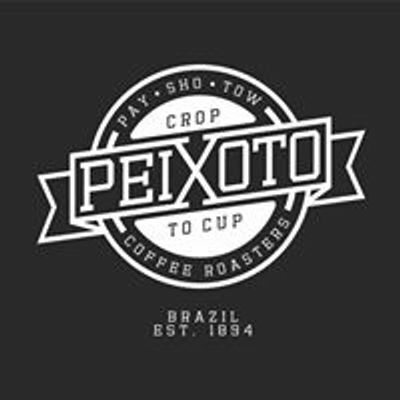 You cannot miss this one! Glow in the Dark Skate!